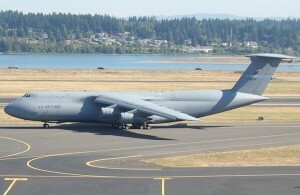 On Saturday, a U.S. Air Force C-5 Galaxy aircraft, the largest aircraft in the U.S. military inventory, will land at the Iowa Air National Guard’s Des Moines Airbase to pick up the Iowa National Guard’s 71st Civil Support Team for transportation of vehicles, equipment and personnel to the Vigilant Guard 15 exercise in Minnesota. 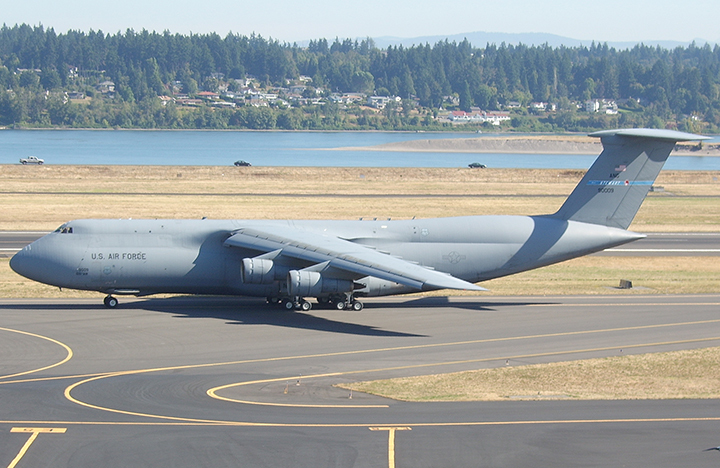 The aircraft will arrive and depart during the mid-afternoon hours, although the public will not have direct access. Scroll down to see video of a C-5 in action.